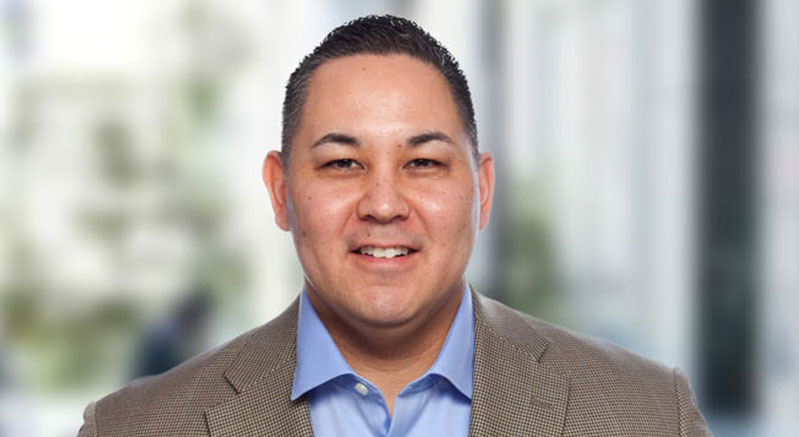 Brian Yoshioka, Senior Consulting Partner tor for Partners In Leadership, has over 16 years of experience in management and consulting within the Pharmaceutical/Consumer Packaged Goods industries and over seven years of sales leadership. Since joining Partners In Leadership, Brian has worked with many notable companies such as Abbott – Point of Care, Anton Paar, Digirad, and Thermo Fisher. Prior to coming to Partners In Leadership, he implemented our blended learning program at GlaxoSmithKline, where he worked most recently as the Manager of Strategic Capability and Performance. His solid experience in developing and delivering sales training and leadership programs proves invaluable to clients. In addition, his expertise in talent development and building a Culture of Accountability within teams creates a highly agile and quality performance workforce. Brian holds a bachelor of science in Business from Concordia University in Wisconsin. While at Concordia he was a 2-year captain on the football team. After graduation, the desire to give back to the program took over, and he dedicated four years to coaching the defensive secondary.